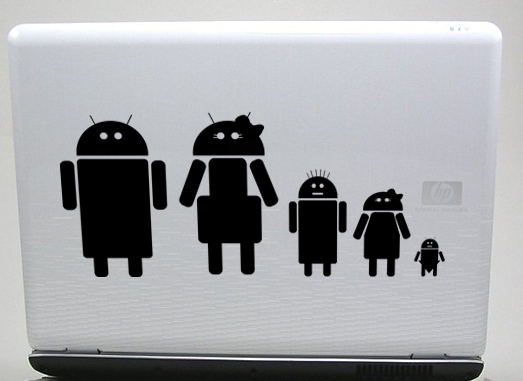 This reminds me of the Android from commercials on TV. 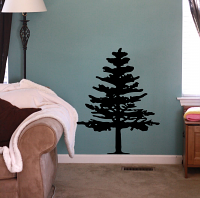 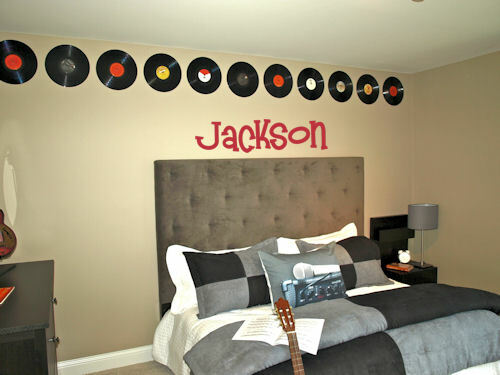 Wall decals are precision cut adhesive vinyl words and designs that are applied to walls and other surfaces. 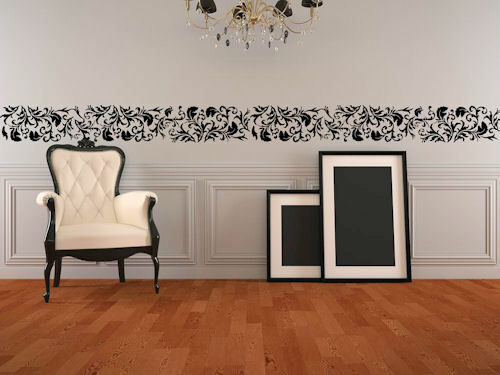 Our decals are 100% removable, and look like they've been professionally painted once they're installed. 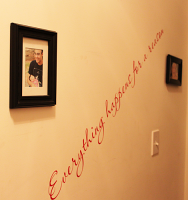 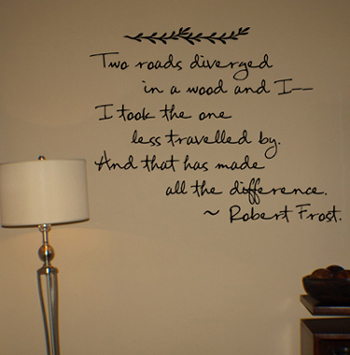 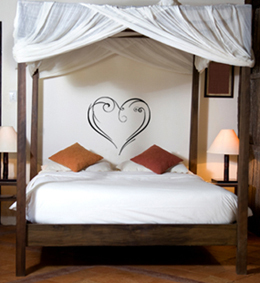 Our wall quotes, words, designs, and artwork are the perfect way to add the finishing touch to any decorating theme.